In 1914, as German troops advanced into Belgium, the nation’s citizens fled in vast numbers to the coast seeking sanctuary abroad. Of the thousands who came to Britain, many ended up in Ilford where the community rallied round to support them. Ilford Council had recently bought Valentines Park and, with the refugees needing a place to live, finally had a practical use for Valentines Mansion. 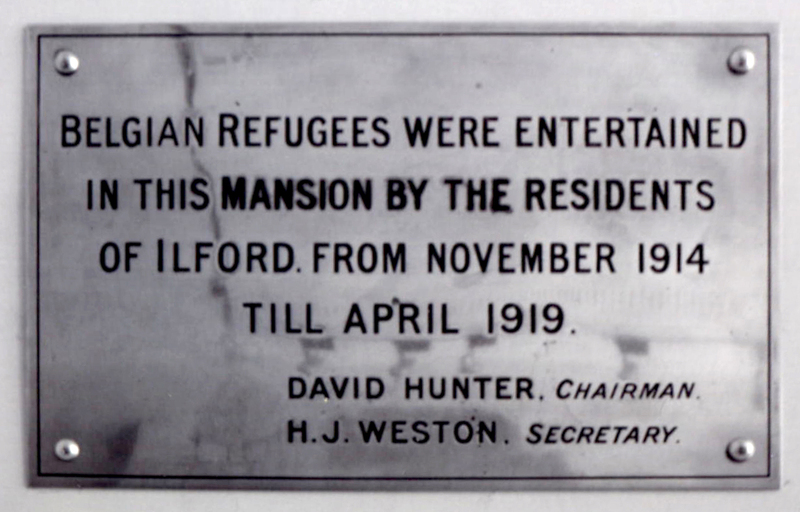 Many others were hosted at local residents’ houses, and a Refugees’ Committee was formed to fundraise for it all and to oversee and orchestrate plans for their welfare. In this meticulously researched pamphlet, government documents, local newspapers, church records and other sources are latticed together with a perceptive interpretive skill to create a vivid and evocative picture of who these people were, how they were received and how they spent their time in the Ilford area. 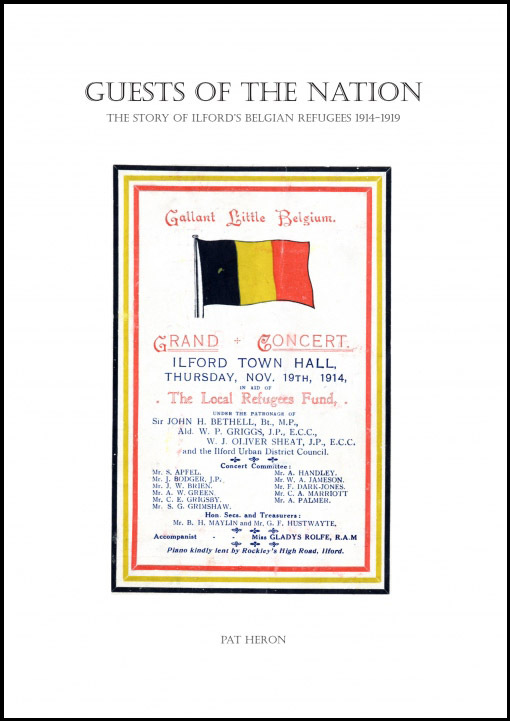 It not only gives us fascinating insight into how times have changed, but also how they have not; the greeting of refugees and immigrants with a mix of generosity and animosity, and with official provision and then the lack of it, are as familiar to us today as they were to those concerned with the Belgian refugees of a century ago. Buy Guests of the Nation online by clicking the button below.